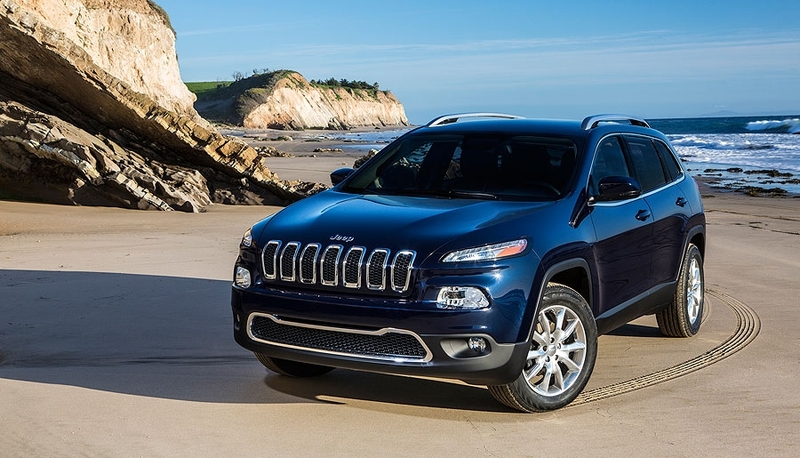 The 2014 Jeep Cherokee will probably sell when it appears in dealerships this summer. But it would have sold if it had been called something else. 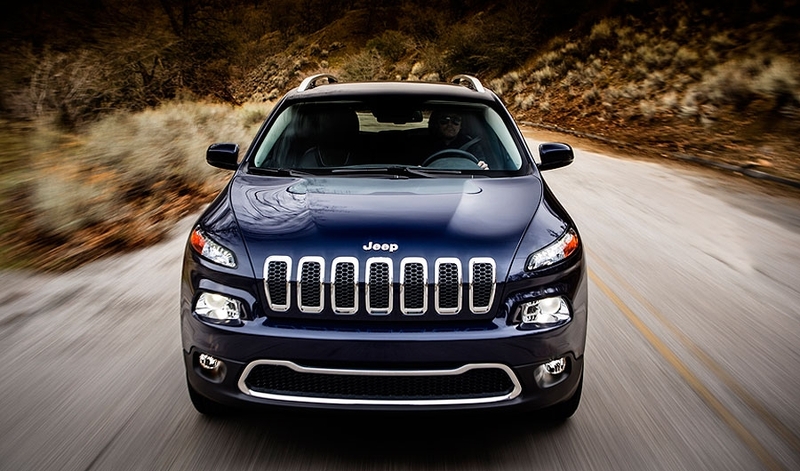 The 2014 Jeep Cherokee is scheduled to go into production in May.